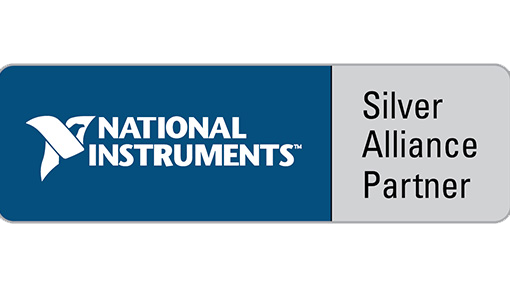 Austin Consultants has become one of the first National Instruments Alliance Partners in the UK to be accredited to provide migration and upgrade services. Migration services include assessments, planning for migrations, and the execution of the migration itself, which may involve an operating system upgrade, upgrading hardware due to obsolescence, and more. While these services are holistic, and not necessarily based on one technology or platform we envision that LabVIEW to LabVIEW NXG migrations will soon become an important service offering. Talk to us if you are considering your next upgrade.